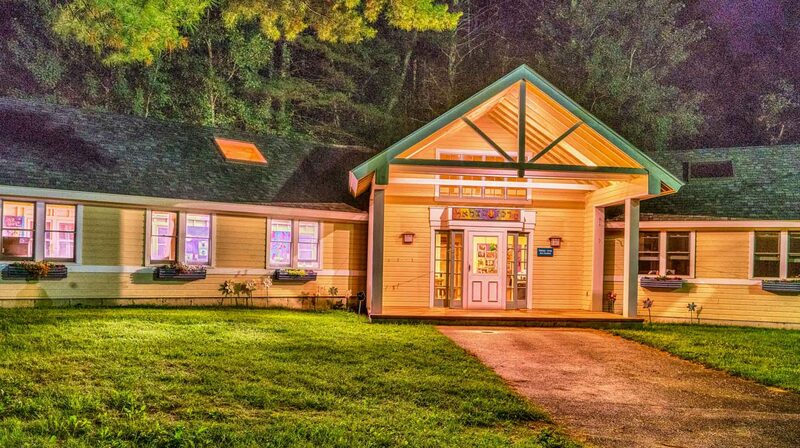 Yavneh is an amazing retreat center for families and work events alike! 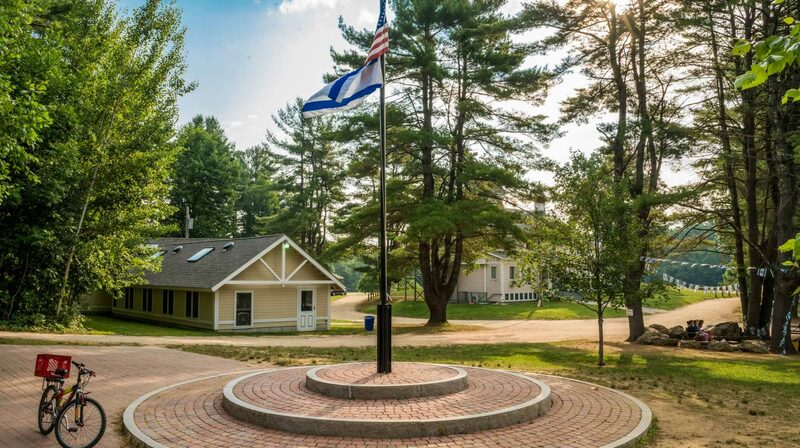 Below you will find details about the facilities and housing areas at Camp Yavneh that our campers rave about every year! 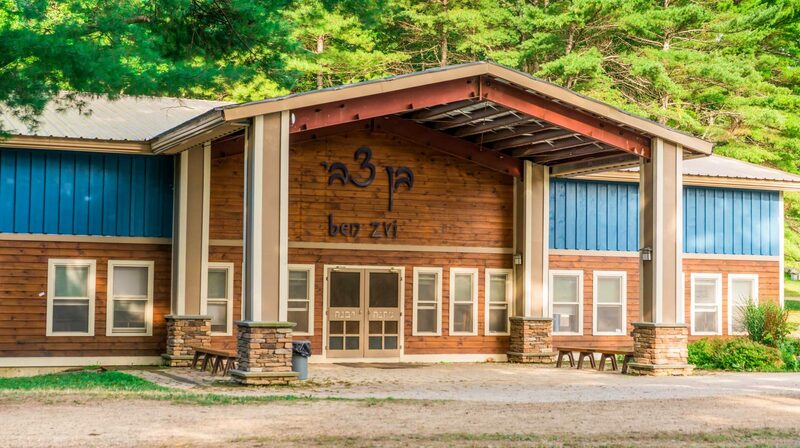 For retreats, besides the bunks, adult housing options include: Ben Zakai, Carmel, Staff cabins, Health Center and the White House. The Gym is our largest space in camp and is used for everything from sports to concerts and movies. It is fully equipped with an audiovisual system, ping pong area and a divider to create two smaller gym areas. 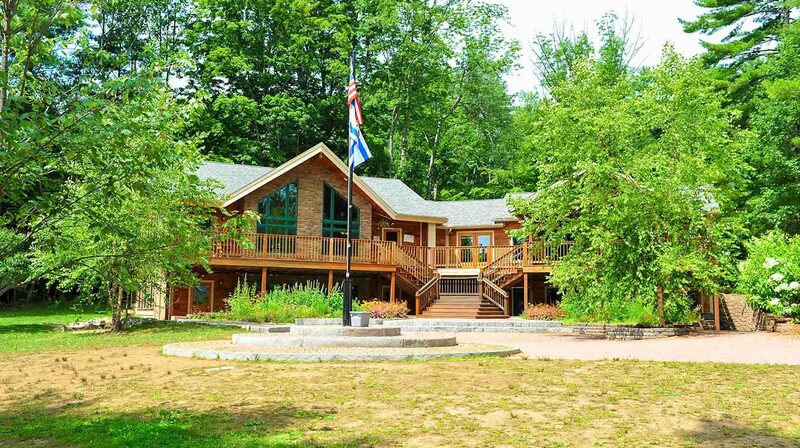 This modern Community Center is centrally located in the heart of camp. Five rooms of varying sizes are available for meetings, programs and events. 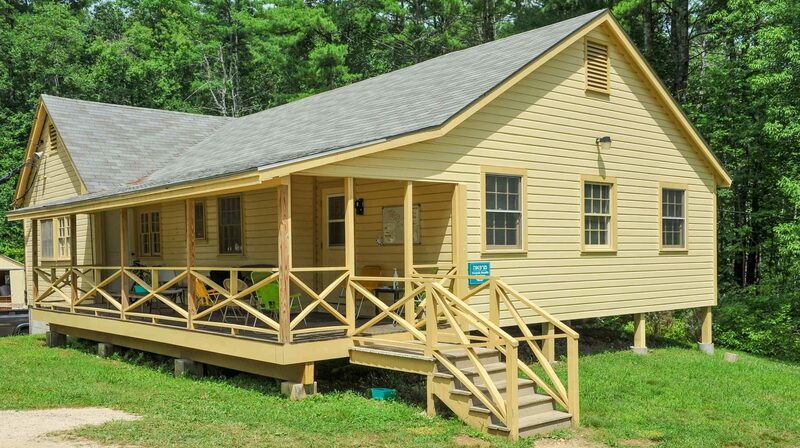 Bathrooms, a kitchenette and an expansive balcony with picnic tables that offers a scenic view of camp complete this building. The Ben Tzvi is our main performance and assembly hall. 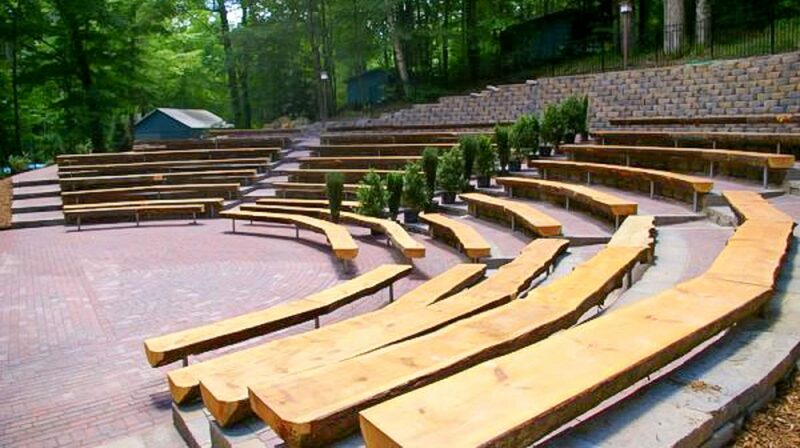 Built in 2012, it includes seating for 400 and a state of the art lighting system, the Ben Tzvi Theatre has a stage and a projection system for movies and plays and can also be set for religious services. Ben Zakai is a two-floor adult housing building with 12 bedrooms of varying sizes. It also features a first floor lounge with a kitchenette. There are 11 bunks in the girls area and 10 in the boys area. Capacities range from 16 to 24 and all have bathrooms with showers conveniently located within the bunk. 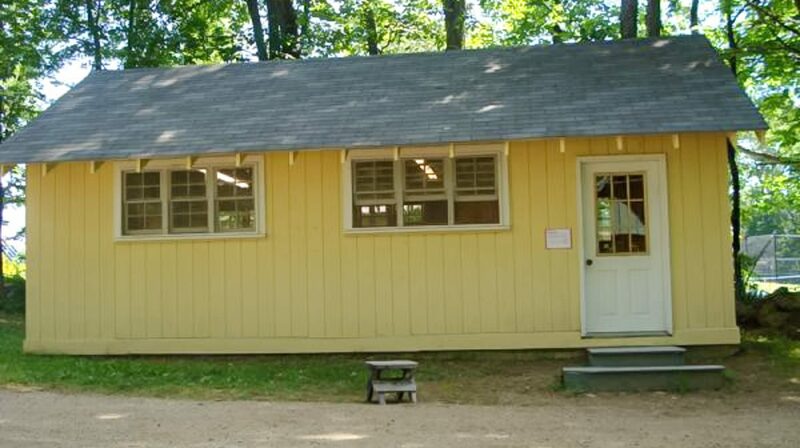 Carmel offers nine heated and air conditioned units nestled into a quiet corner of camp. They all include full ensuite bathrooms. 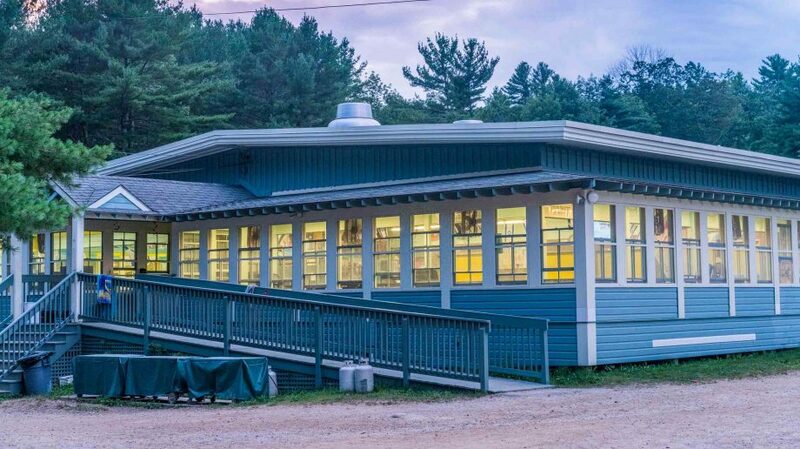 With capacity up to 425, our dining hall is one of the most utilized spaces in camp. Our seasoned chefs creates delicious and nutritious entrees, salads and desserts to please any palate. 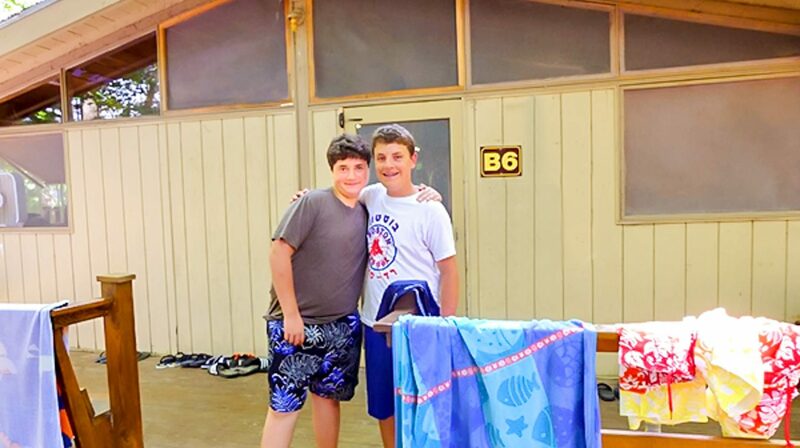 Camp Yavneh’s kitchen is Kosher and nut-free. Other special diets are accommodated, just ask. Geared to children up to six year olds, this area includes both an indoor and outdoor play area with age-appropriate equipment. 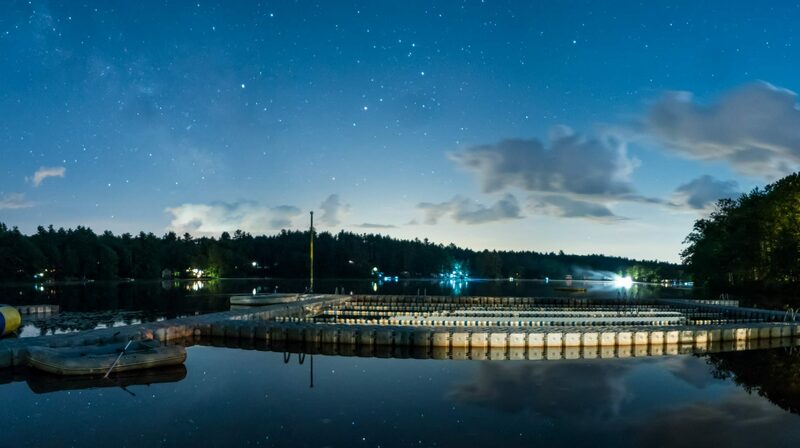 There are several modern staff cabins featuring one or two bedrooms all with private baths, air conditioning and beautiful porches. 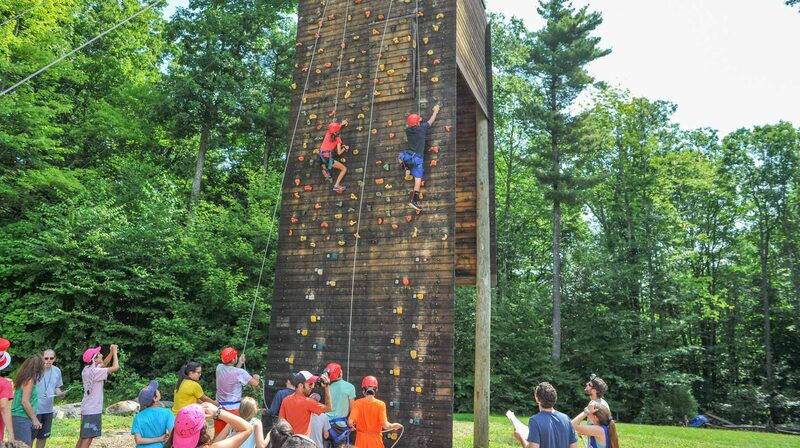 For those seeking adventure, head over to the Climbing Tower. Standing 35 feet tall, it has three different ways to climb and a zip line along with complete safety equipment. Specially trained staff is required to use the climbing wall. Are you looking for a fun activity for your group? Yavneh’s newest recreational addition is our Obstacle Course where participants navigate through challenging and fun obstacles. This private home on four acres is located on the edge of the camp and provides beautiful private accommodations including three bedrooms, two bathrooms and a kitchen. It is a short walk to the center of camp. The Health Center is a great housing option for a large group or family who wants privacy, but also want proximity. There are five separate rooms that provide accommodations for up to 10 people. There’s always action on the Sports Field. 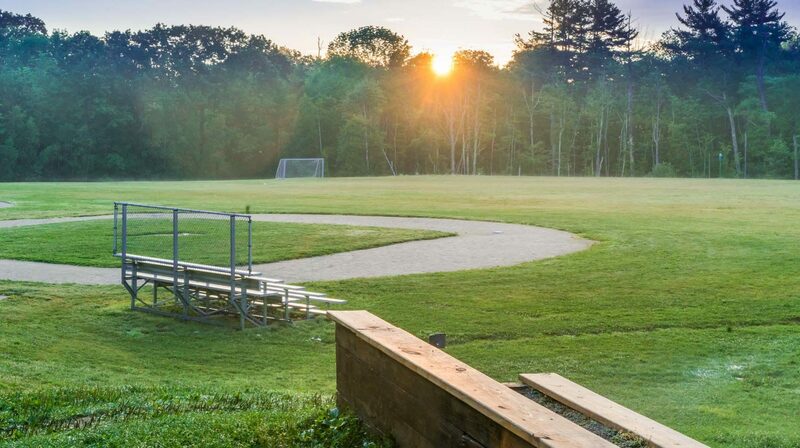 It includes two softball fields, two basketball courts, four tennis courts and much more. A small meeting room for up to 15 people is available in the Music Room. The Art Center has three separate rooms for general art, ceramics and woodworking. The Art Center is closed for retreats unless specific arrangements are made. 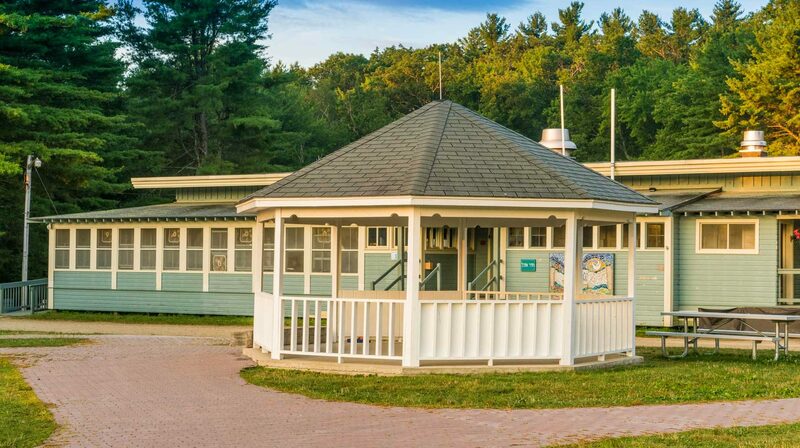 The Alumni Gazebo is a comfortable screened in outdoor area for smaller group activities with seating around the inside perimeter of the structure. It holds up to 25. 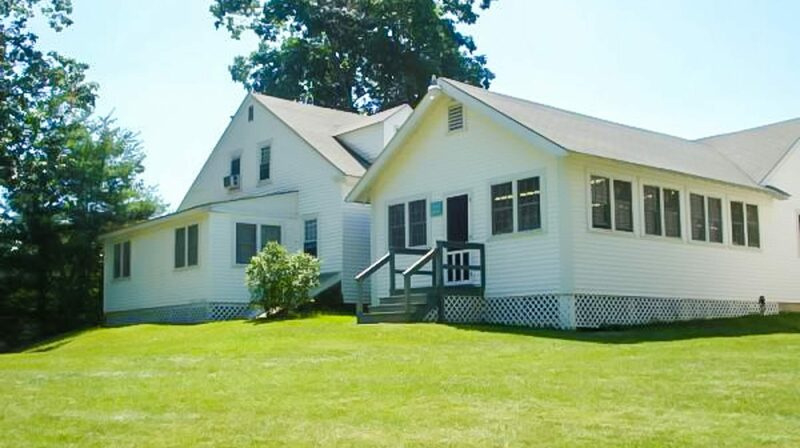 The White House is Yavneh’s little piece of history. 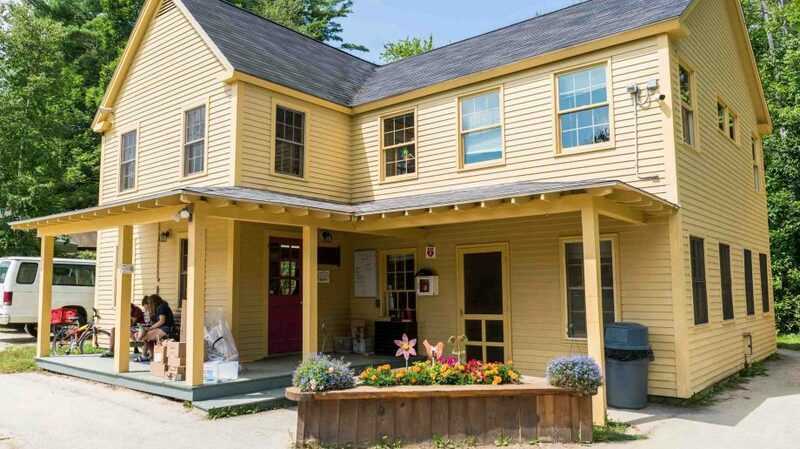 Built pre-1800s and since renovated, it contains eight rooms for housing in a quaint New England country home. This historic building houses a dance studio complete with barre and mirrors. This space can be used for meeting of up to 25 people and is located right in the center of camp. There is also a two-room unit that holds up to four people.